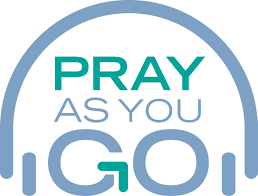 Pray as you go is a daily prayer session, designed to go with you wherever you go, to help you pray whenever you find time, but particularly whilst travelling to and from work, study, etc. A new prayer session is produced every day of the working week and one session for the weekend. It is not a ‘Thought for the Day’, a sermon or a bible-study, but rather a framework for your own prayer. Lasting between ten and thirteen minutes, it combines music, scripture and some questions for reflection. 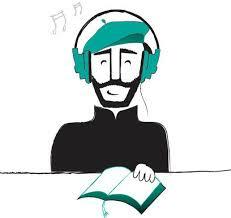 It is produced by Jesuit Media Initiatives, with material written by a number of Jesuits, both in Britain and further afield, and other experts in the spirituality of St Ignatius of Loyola. Although the content is different every day, it keeps to the same basic format. If you enjoy the daily reflections and extra prayer resources, you can take these everywhere you go with the app! Available for both Android and iOS devices, you can follow the daily prayers, join in with our seasonal retreats and prepare for prayer with breathing exercises.